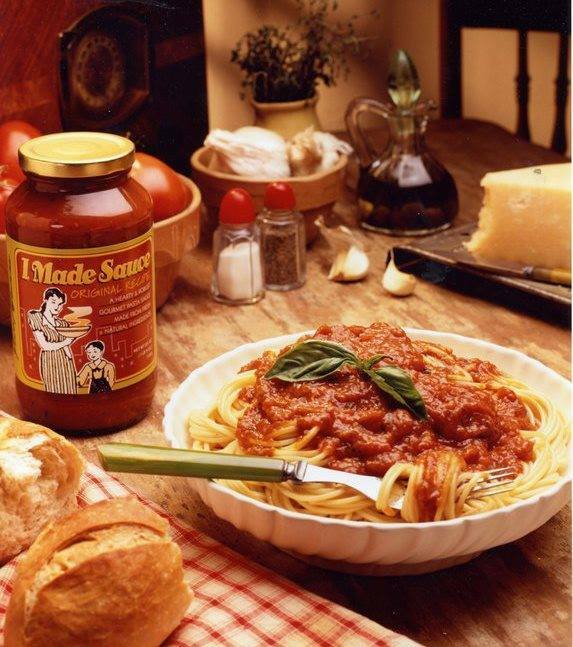 Only 2 days left for your chance to back Tim Hauser’s “I MADE SAUCE” Kickstarter Campaign! If you missed our blog about Tim’s I MADE SAUCE last week, check it out! We are so very excited to be a founding donor for this amazing project and cannot wait to try some of Tim’s sauce! Previous Previous post: The Tag Team Loves Sauce! Next Next post: Last Minute Father’s Day Gift Idea, A Custom Photo Slate!